This post is brought to you by Filtrete by 3M via Mom It Forward, but all thoughts and opinions are my own. Just when I think that allergy season is over, Fall rolls around and a whole new wave of allergies hits. It’s unbelievable how debilitating seasonal allergies can be – from itchy eyes to congestion to sneezing all the time – and it feels like there’s nowhere to turn for relief. And as much as I love opening the windows in my house to let the fresh air in, open windows also mean letting all of the allergens in full force. Sometimes it’s just not worth it. This season I’ve had the chance to try the Filtrete Micro Allergen Reduction Filter…and I’ve noticed a difference in the comfort level in my home (read: I haven’t been sneezing and rubbing my eyes as much!). The great thing about allergen reduction filters is that they are such an easy, no-brainier solution. Your heating and air conditioning unit needs a filter, right? Why not go for one with an added benefit like this? 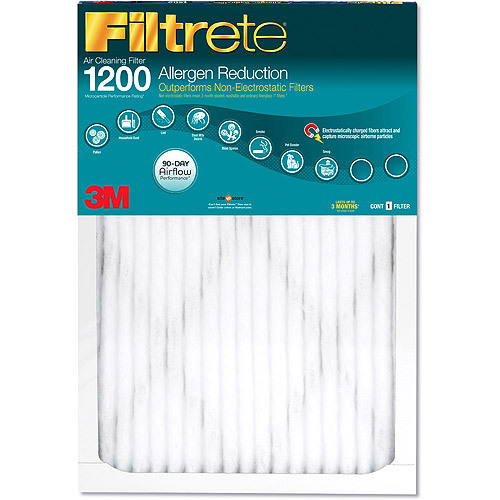 The Filtrete Micro Allergen Reduction Filter is perfect for those times of the year when allergens are at their worst OR for those with constant, year-round allergies and sensitivities. 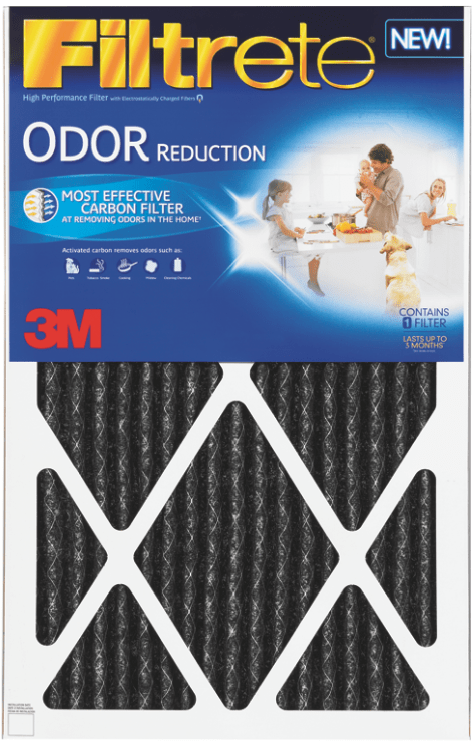 This filter balances both particle capture and airflow while maintaining your ideal indoor temperature, which in turn helps to prevent stress on your heating and cooling system in addition to cutting down on the amount of energy expended. Just like using an allergen reduction filter from Filtrete can make a big difference in a very little time, HGTV Contractor Mike Holmes shares a few tasks that will have a big impact…for a small commitment. Each of his tips can each be completed in 20 minutes or less! Hot water heaters: Set hot water heaters at 120 degrees Fahrenheit or below to avoid potential scalding. (This also cuts back on your hot water heating bill and wear and tear on your system). Check out my tips for reducing odors and cutting energy costs at home, too. Do you have any quick and easy home maintenance tips? Share in the comments below!